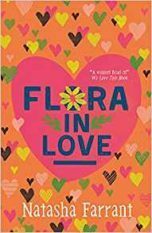 Natasha’s first YA novel, The Things We Did For Love, a dramatic love story set in occupied France during WW2, was published in spring 2012 by Faber. 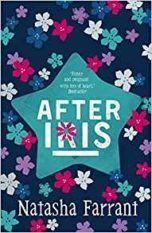 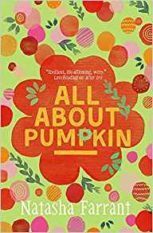 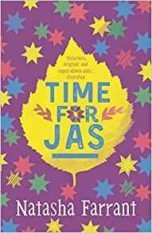 After Iris: The Diaries of Bluebell Gadsby, a warm, funny story about a chaotic London family, was the first in a series of four novels about the Gadsbys. 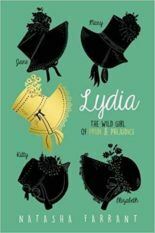 Lydia, published by Chicken House in 2016, is a vivid reimagining of Pride and Prejudice seen through the eyes of wild child Lydia. 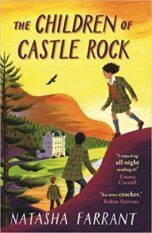 Her new middle grade book is The Children of Castle Rock, a Times Children’s Book of the Week in February 2018. 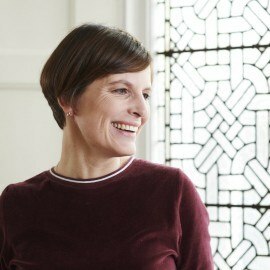 Natasha lives in London with her husband and two daughters.